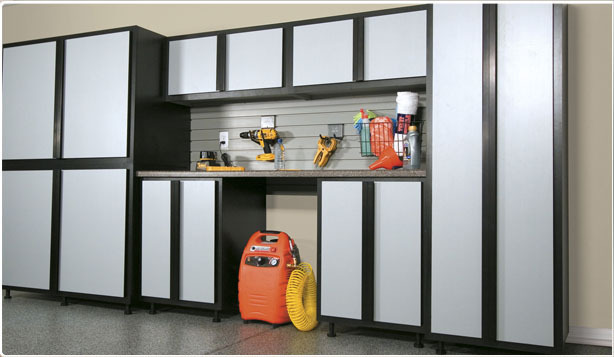 Garage Storage Cabinets in St Paul, Minnesota! 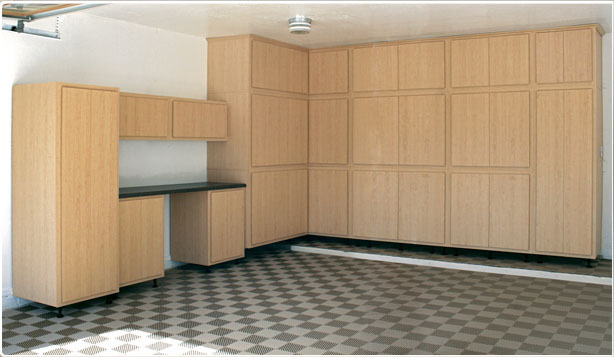 Our cabinets are made from quality plywood, not cheap particle board that falls apart on itself when moist. Our storage products were designed for quality and built to last. Color options from the classic series include natural maple, red alder, and white (if in stock); and our tech series is a sleek and stylish grey/silver and black two tone color scheme. 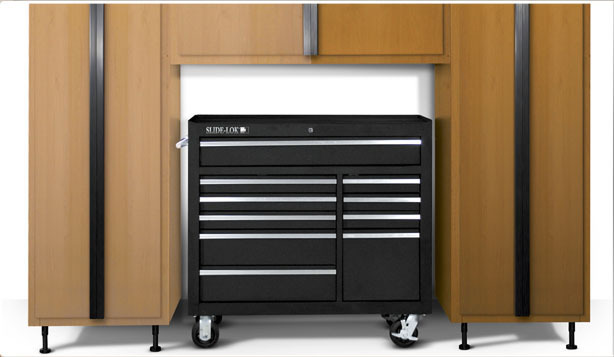 To match our cabinets is Slat-Wall and accessories that include overhead storage racks and even a metal tool storage chest. 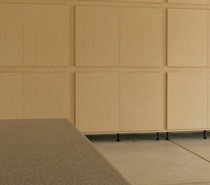 Our cabinets are made to be mixed and matched to suit any configuration or system you want. If you want to install the cabinets yourself, they are very easy to assemble and hang on the walls. To match our storage lines, are concrete garage floor coatings. Our coating systems range from Polyaspartic, Epoxy, Acrylic, and hybrid coatings. Decorative concrete coatings are very popular in restaurants, kitchens, garages, warehouses, showrooms, waiting rooms, etc... You can get a single color glossy coat, a metallic pigment decorative "swirls" coating, or our famous chipped coatings that have chips/flake/fleck in the second coat. Followed with a clear coat (anti-slip additives extra) you get a stylish floor. Contact us for more details.